Hurry! 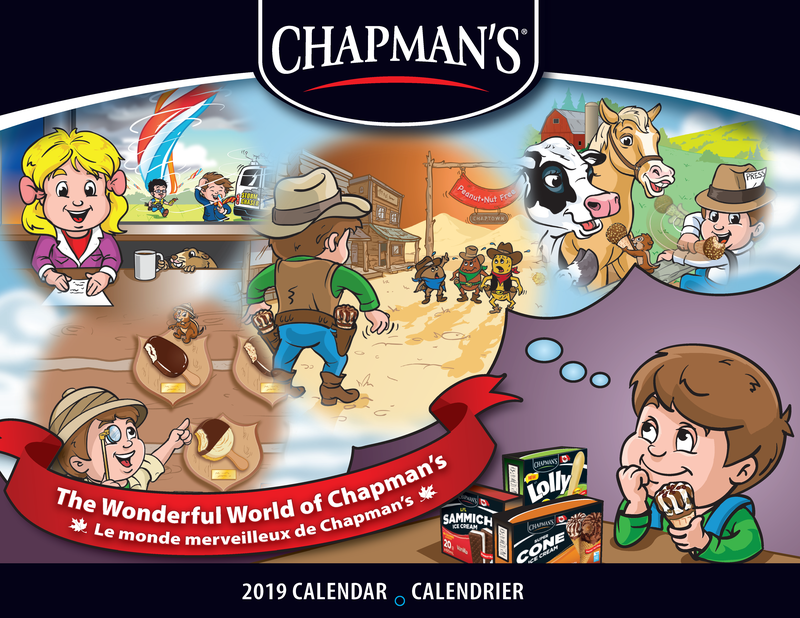 Order your free 2019 Chapman's calendar! Start entering your address on the form & then change the country option to the US. Maximum of 3 calendars per household. Please allow 4-6 weeks for delivery.